How was your Sunday? 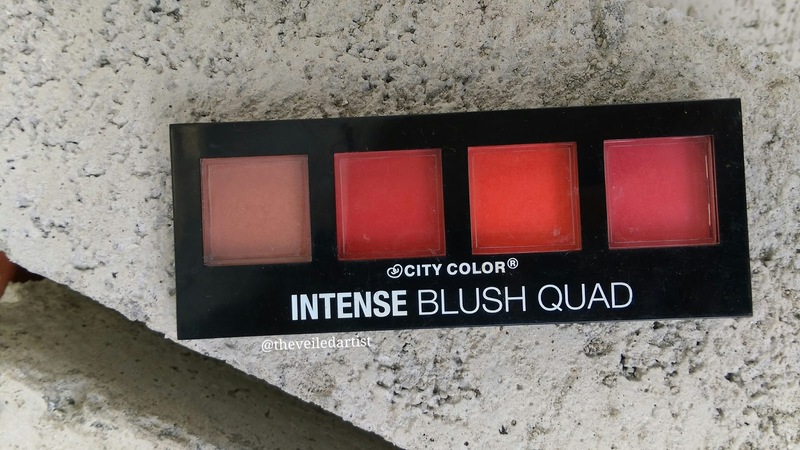 Today I will be reviewing the Collection 2 Intense Blush Quad from City Color Cosmetics. This quad costs $7.99(1200LKR) on the website but you can find it for as low as $4.99! I was able to get it for $5.99(900LKR) on ebay and you get 2.8g of product in each compartment so that's 11.2grams of product. That's a lot of product you guys!! You get a double sided sponge applicator, the kind that comes in a lot of eyeshadow palettes and a little built in mirror. The mirror is so small, you can only see a part of your cheek. 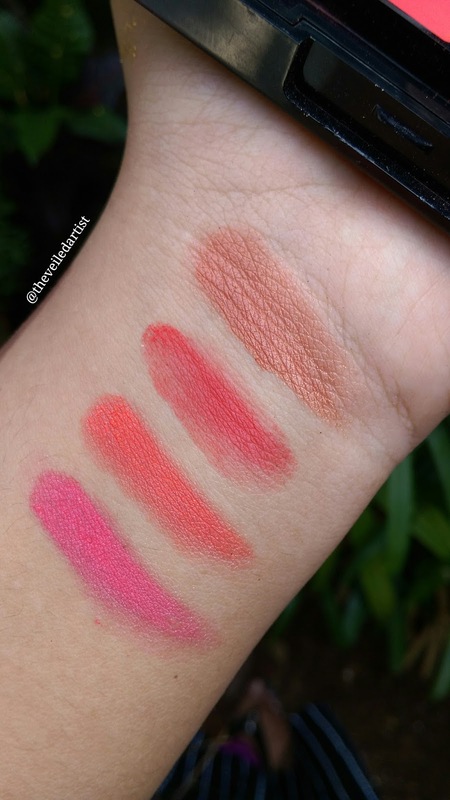 These quads come in 4 collections and I chose Collection 2 which has orange-coral shades. The shades are absolutely stunning and insanely pigmented! 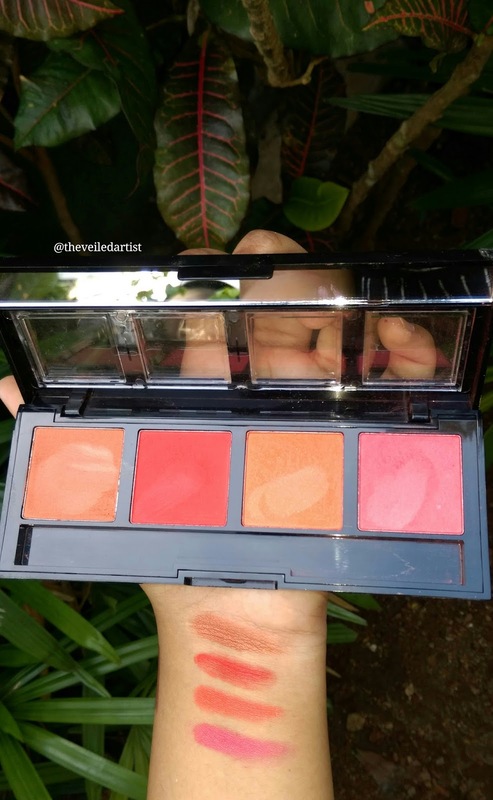 Perfectly suited to their name 'intense' blush quad. I read a lot of reviews before buying this and anyone who had tried it, loved it! But sadly.. it wasn't such a great experience for me. First off I almost crack a nail every time I have to open this. And I actually opened it with my eyelash curler to get these shots haha. 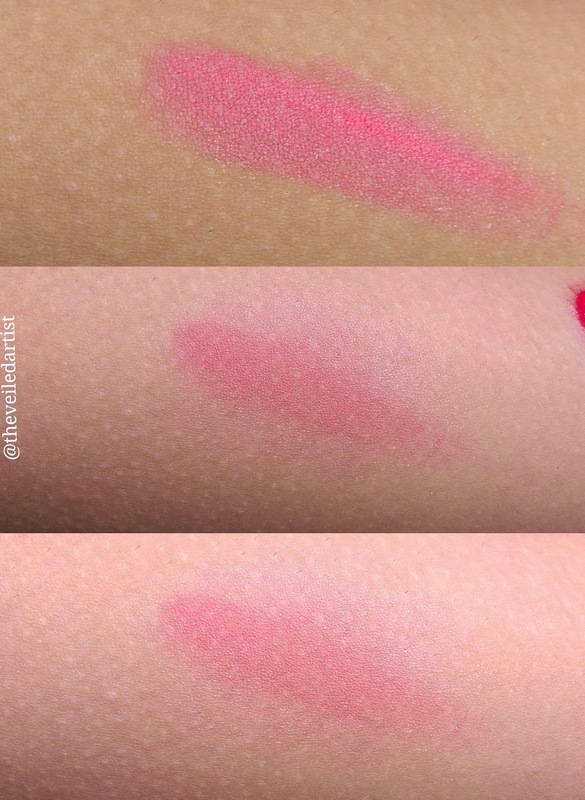 But what's worse than that is even though it looks amazing in the pictures, the blushes are very powdery. They are also 'too pigmented'! Yes guys! 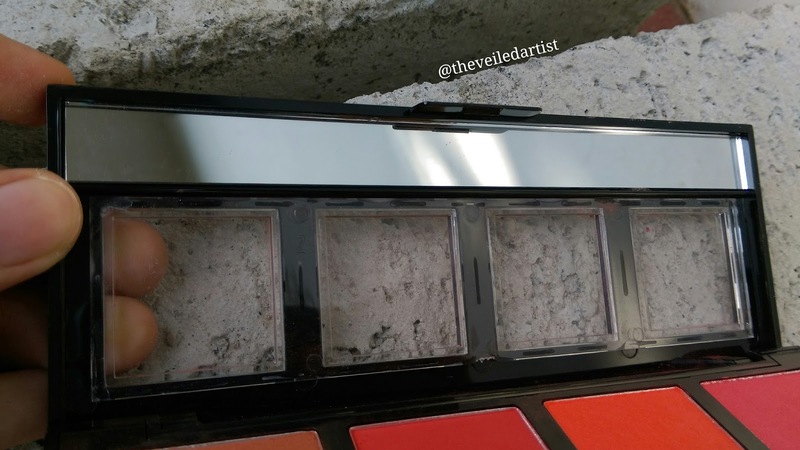 When it comes to blush too much pigment is actually a problem. I barely tapped my brush in the product and when I applied it to my face, the product was so pigmented that it just stuck onto my skin and wouldn't blend out. And later when I tried to remove it, I noticed it had stained my cheek. And keep in mind I applied this to a powdered face. My face couldn't have been any smoother! I'm quite bummed out about this because the shades are so beautiful! Even after blending harshly with my fingers, the colour refused to look diffused and blended. I wouldn't. I actually use these as transition shades on my eyes sometimes. They're perfect for that. 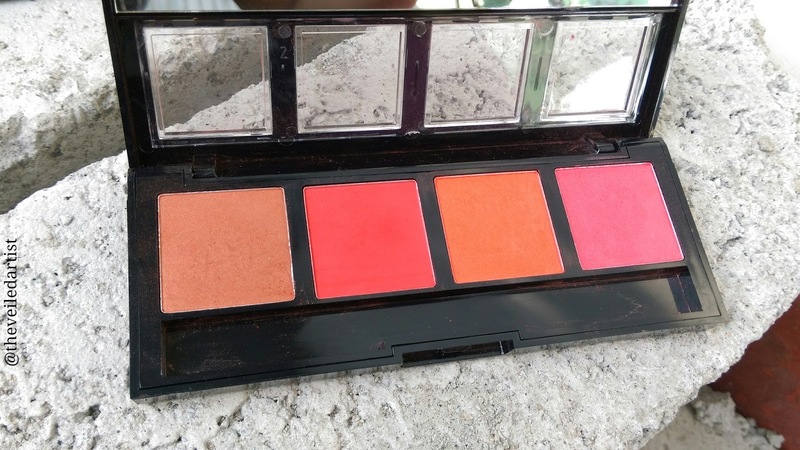 But if you have a chance to swatch these before you try them, I suggest you do that because this palette seems to be working well for everyone other than me haha.